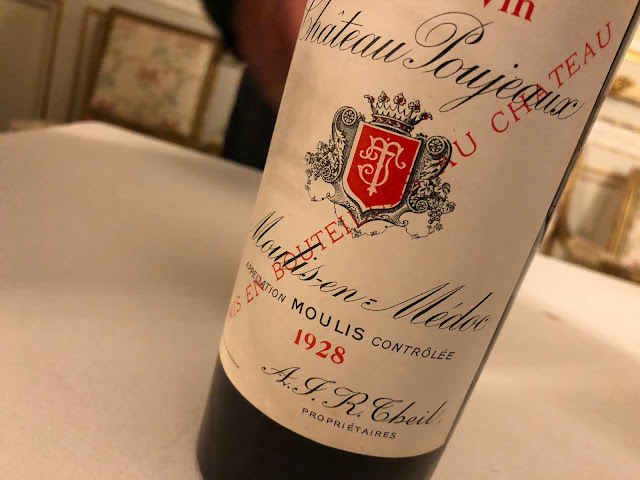 Dwayne Perreault — To continue from my last posting, on visiting Domaine Paul Mas near Pézénas in the Languedoc, the red wines were presented by Cédric Deniset, European Sales Manager. We first tasted the Vignes de Nicole Cabernet Sauvignon/Merlot 2009 (€8.50). A very fragrant, ruby red wine with cherries and some strawberry jam in the nose. Tart red fruits, also some black currants, quite full bodied and very pleasant to drink. The Vignes de Nicole Cabernet Sauvignon/Syrah 2009 (€8.50) is much darker, both in its colour and bouquet, but the taste is still predominantly red fruits, with very strong tannins backing it up. This is a solid wine. First up, the Terrasses de Larzac, Mas de Mas 2007, made from Syrah, Mourvèdre, Carignan and Grenache. 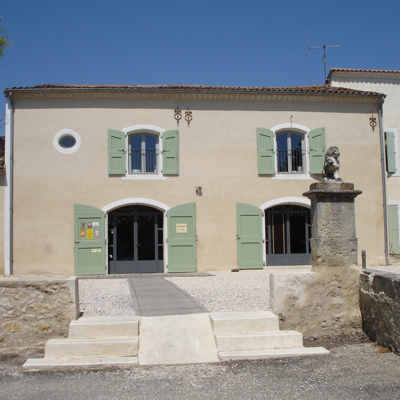 Terrasses de Larzac is a small new appellation created in 2005, and home to Mas de Daumas Gassac. This wine has luxurious fruit with dark jam notes and some residual sweetness, yet remains dry. Softer tannins, really nice and ready to drink, but can easily age another 5-6 years. The Grès de Montpellier, Mas de Mas 2009, however, is clearly not ready yet. Some dark fruit in the nose, with a slight acetone. The taste is extremely tannic. It was interesting to taste this wine in its development, as some bottle ageing is needed. The last wine I’ll comment on was actually a gift from Cédric, which I enjoyed six weeks later back in Amsterdam. The Côteaux du Languedoc, Château Paul Mas, Clos des Mures is one of the first wines Jean Claude Mas made. Cédric recommended decanting this 2009 and it was remarkable, very nice silky texture with bright red and black forest berry notes. Full bodied and with fresh acidity, very well balanced in a long, shining aftertaste. 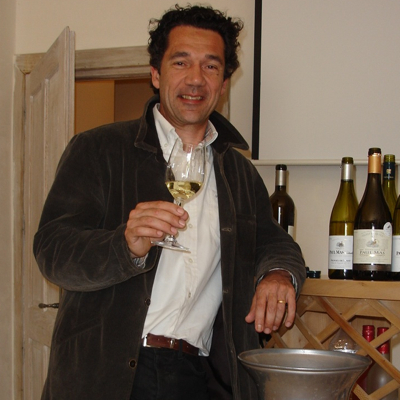 If you happen to live in the Amsterdam area, I am hoping to organize a tasting by Paul Mas hopefully in late fall in Wijnhuis Zuid. If I am successful, information will appear on our website. I will be returning to the Languedoc in a few weeks, to do a short apprenticeship at Mas des Dames. More on that to follow. But before that, I have a report to make on a winery in Maryland of all places, right in Robert Parker’s backyard.